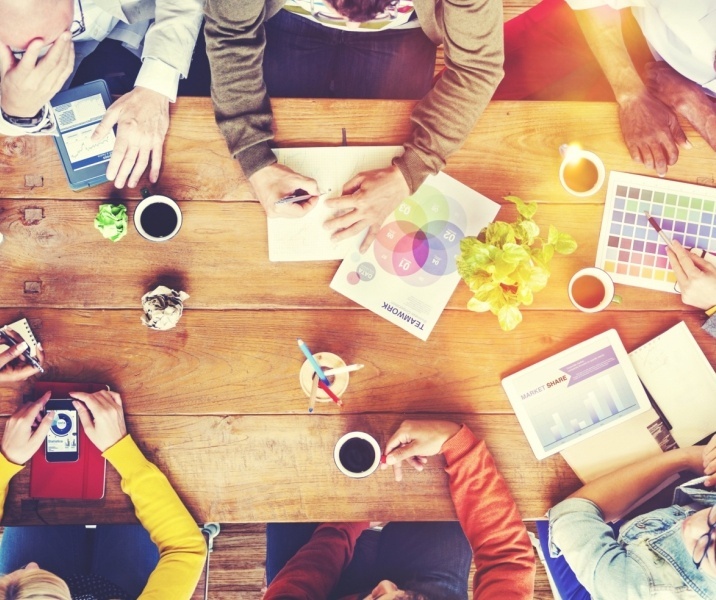 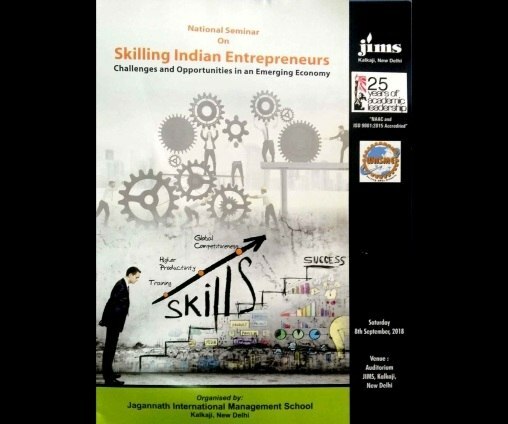 Annual Entrepreneurship and Marketing Festival will be held from 6th to 8th March 2019 at JIMS Kalkaji, New Delhi. 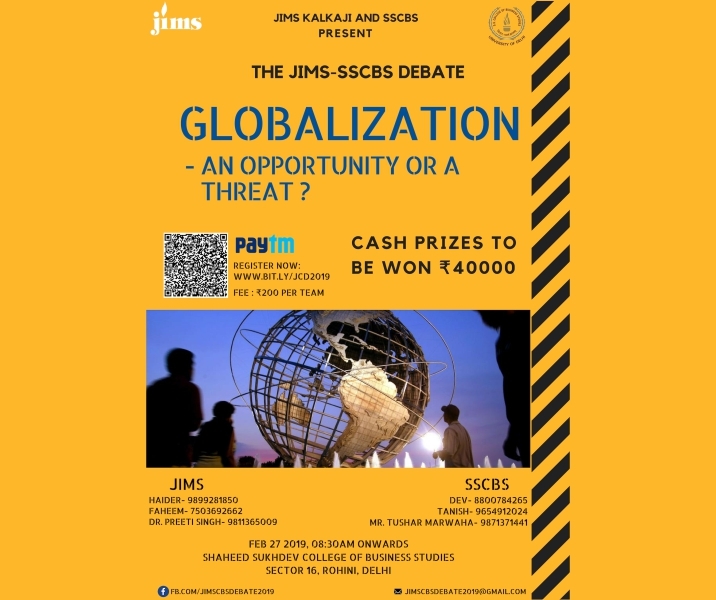 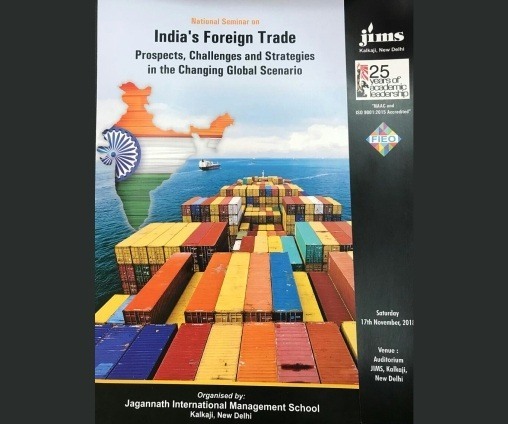 JIMS Kalkaji in collaboration with Shaheed Sukhdev College of Business Studies (CBS), Delhi University will organize a Debate competition on February 27, 2019. 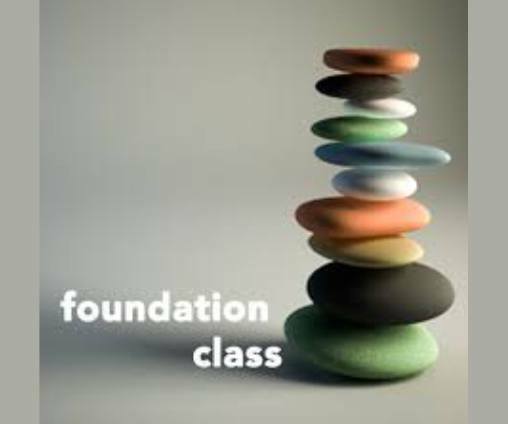 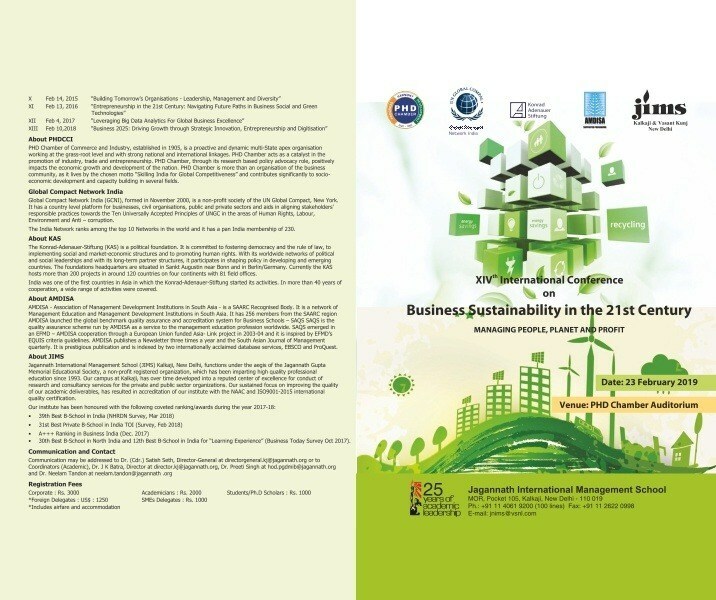 23 February 2019 at PHD House on Business Sustainability in the 21st Century. 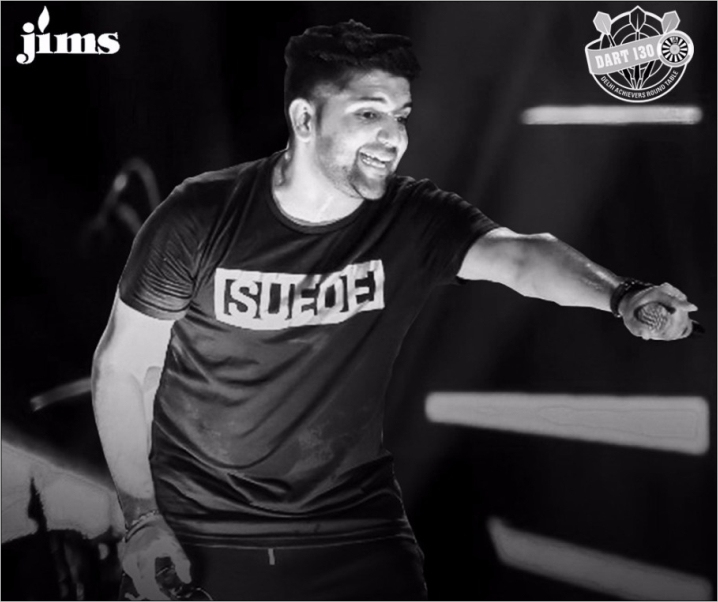 Pop Star Celebrity Guru Randhawa rocked JIMSians on Thursday, 31 January 2019 at Talkatora Stadium. 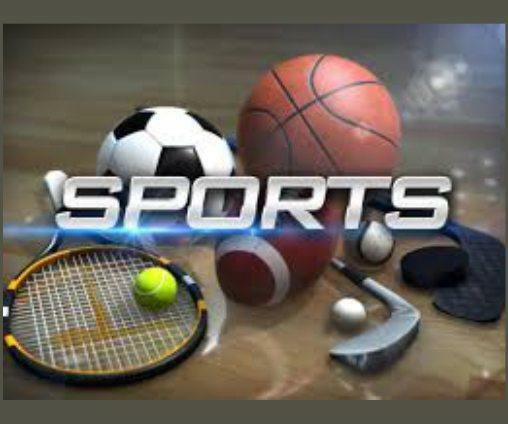 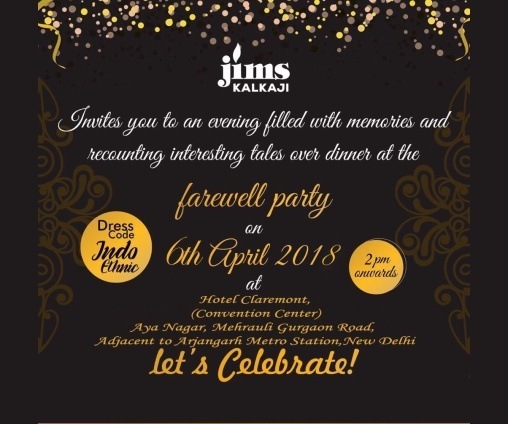 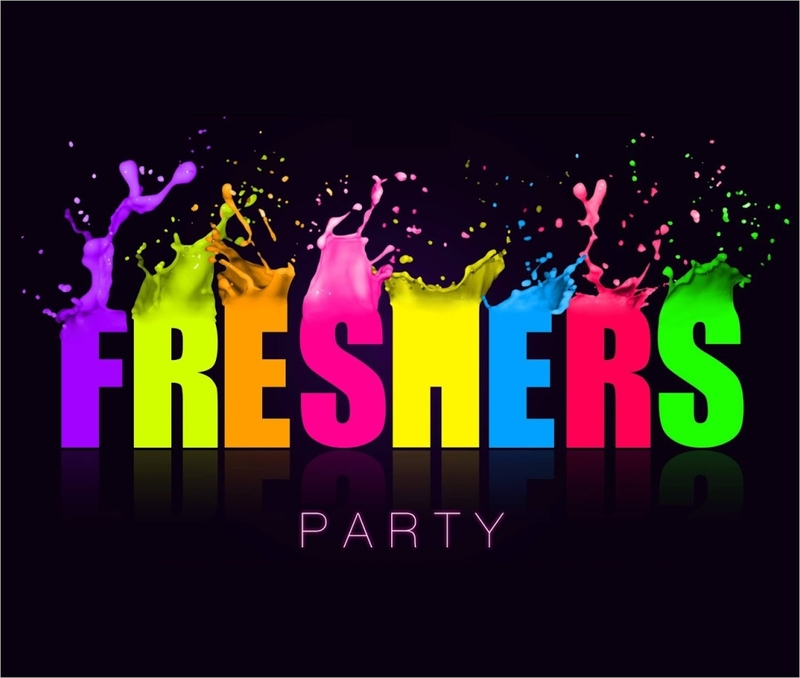 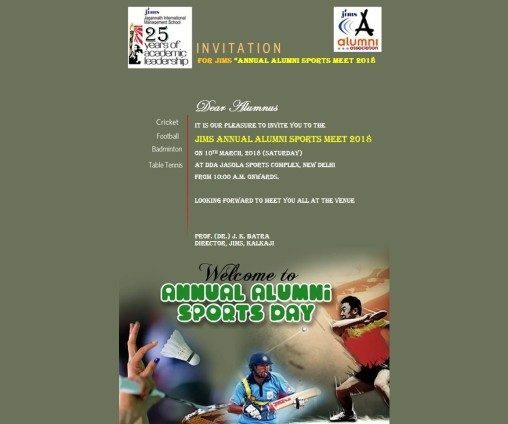 Alumni meet (Homecoming) 2018 was held on 22nd December 2018 at PSOI, Club lawns, Chanakya Puri, New Delhi from 6 PM onwards. 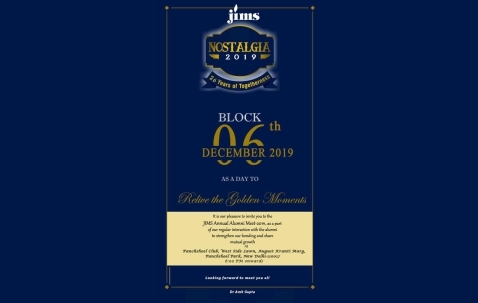 With a vision to create entrepreneurs and play an active role in developing leadership, JIMS has signed an MOU with WadhwaniFoundation(WF). 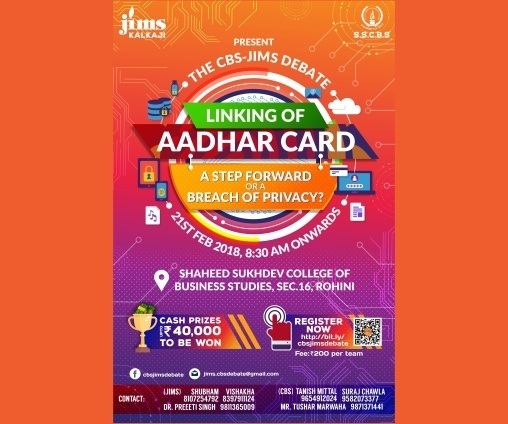 JIMS Kalkaji and Shaheed Sukhdev College of Business Studies, Delhi is jointly organizing a National Debate Competition on the topic "Linking of Aadhar Card: A Step Forward or a Breach of Privacy?" 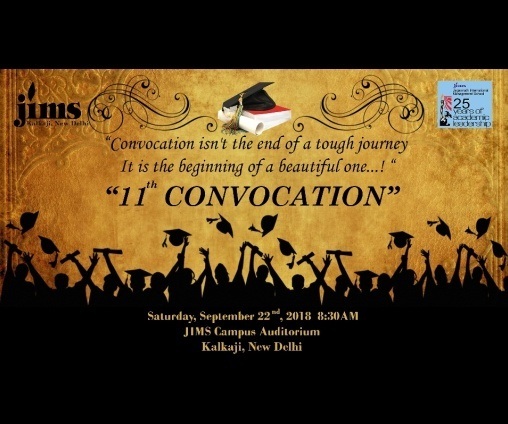 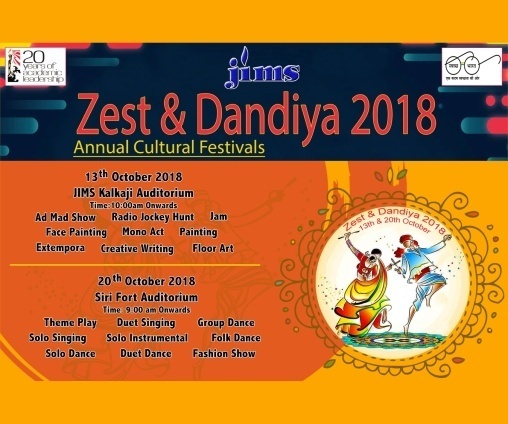 Markathon 2018 is being organized on 02nd 02 2018 at JIMS Auditorium, JIMS Kalkaji, New Delhi. 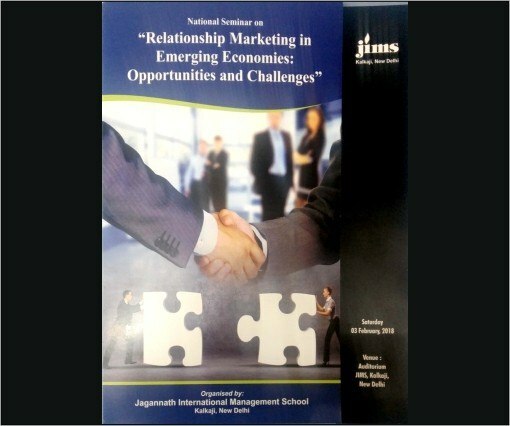 National Marketing Seminar on “Relationship Marketing in Emerging Economies” on 03rd February 2018. 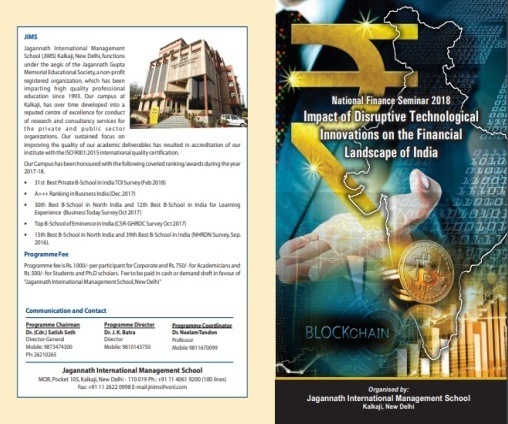 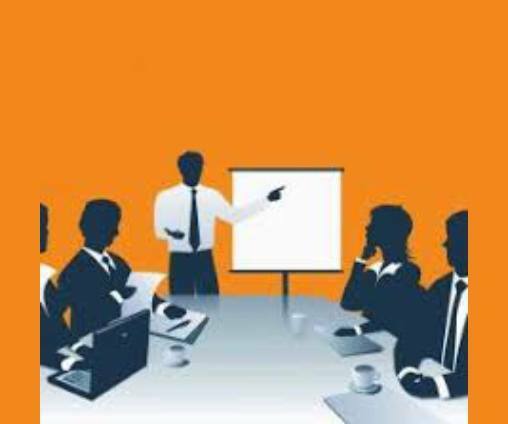 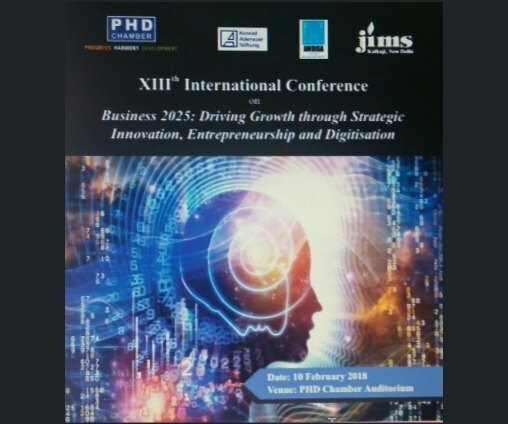 XIIIth International Conference on “Business 2025: Driving Growth through Strategic Innovation, Entrepreneurship and Digitisation” to be held on 10th February 2018 at PHD Chamber, Delhi. 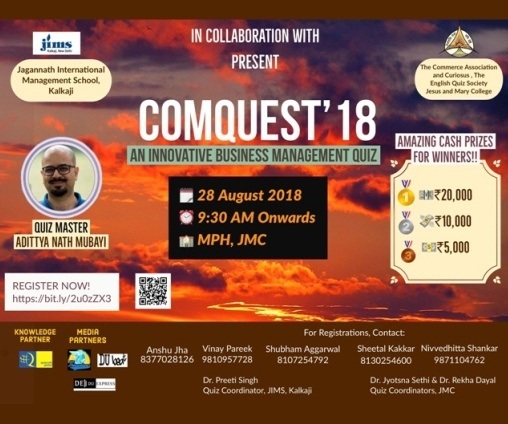 Inter Campus Debate Competition to be held on 1st Feb 2018.